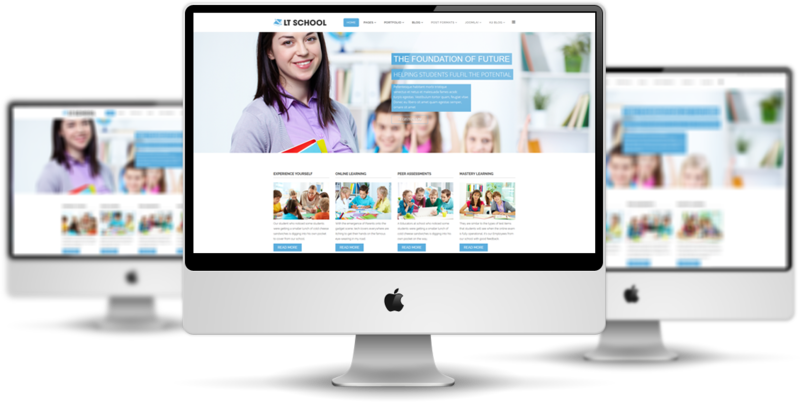 LT School Onepage is a responsive one-page template of LT School Joomla template which is definitely matched with any kinds of education organizations or centers. 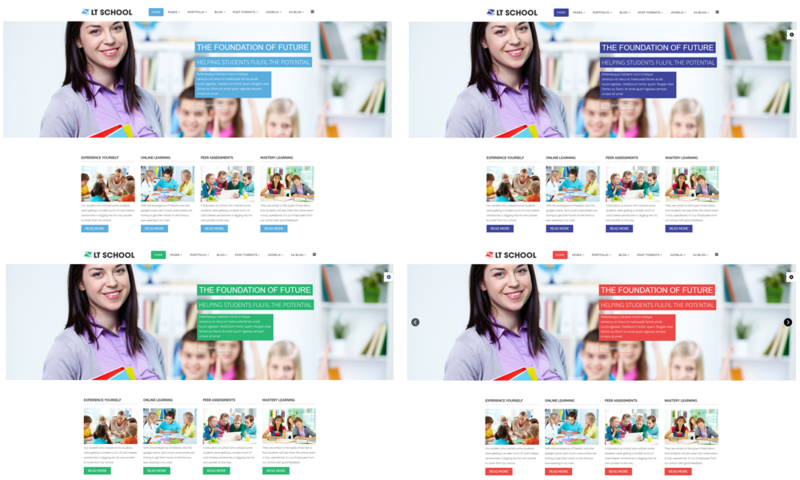 It provides your site 100% responsive appearance on all mobile devices due to its bootstrap based on strong template framework, powerful shortcodes, unlimited positions, drag-drop layout and 4 color styles for making an amazing look for your site. 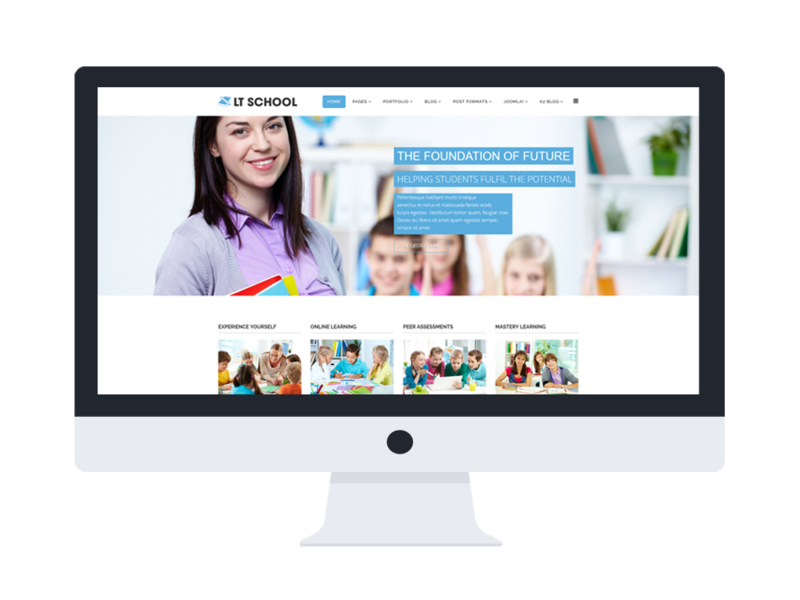 It is a potential choice for building a professional website for education, do not hesitate any more. Go ahead with Live Demo now!